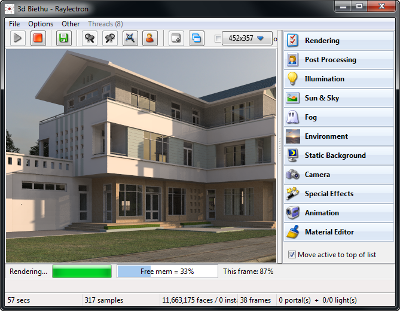 Raylectron – Photorealistic Rendering for SketchUp. Fast, easy, powerful, affordable and fully featured free unlimited time trial. Do everything within the interface and view the changes in real-time. 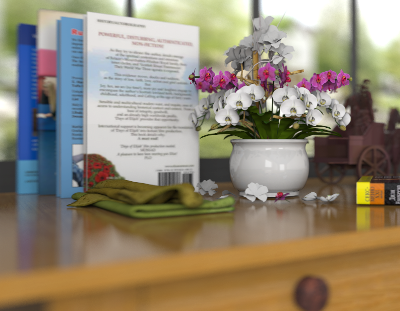 Our rendering engine is of professional grade to give you the photorealistic look. Loaded with features such as environment maps, grass and fur generation, instancing, normal and bump maps, fog, physical sky and much more. You do not need to be an expert to use Raylectron, everyone can use it, that's how simple it is! Note: Also use the following links to update your registered version with the latest release. v4.99 - 64bit CPU version only. Full install for SketchUp™ 2019,2018,2017, 2016, 2015, 2014, 2013, 8, free and pro. Full support for Skatter. MS Windows 64 bit only (Windows 10/8/7, Vista and XP). Any CPU will work but we recommend a minimum of 4 cores, 8 threads. v4.99 - 64bit CPU version only. Installs from the SketchUp™ Extensions. For SketchUp™ 2019,2018,2017, 2016, 2015, 2014, 2013, 8, free and pro. Full support for Skatter. For MS Windows 64 bit only (Windows 10/8/7, Vista and XP). v4.99 - 64bit GPU version only. Full install for SketchUp™ 2019,2018,2017, 2016,2015, 2014, 2013, 8, free and pro. MS Windows 64 bit only (Windows 10/8/7, Vista and XP). If you get a missing DLL error after installing Raylectron, install this. All of the features combined into one single software. Select from a wide range of illumination and a combination of them. 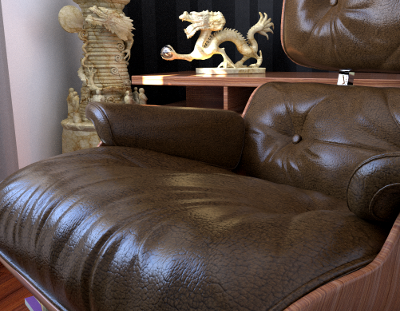 Texturing your model has never been so easy, in real-time! 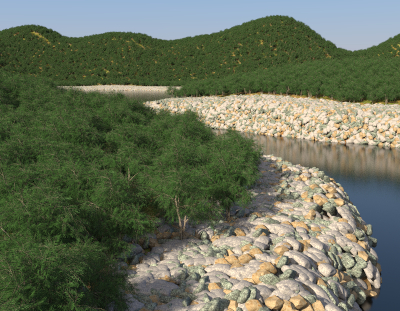 Create virtually unlimited instances of objects and components (trees, rocks etc) and it's fully Skatter compatible. 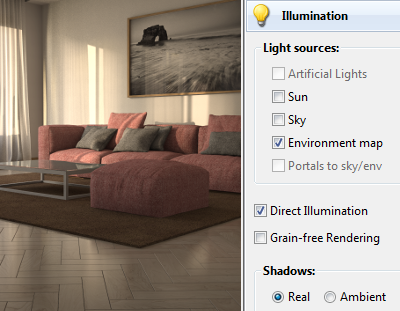 Render like a real photographer. 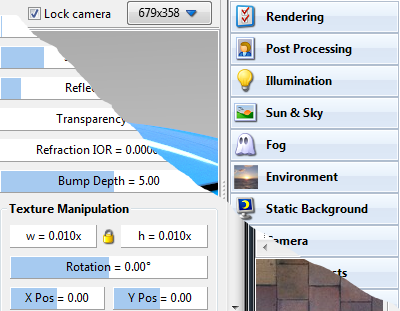 Stand-Alone application lets you re-open your models and OBJ files too!